Located close to Alta Vista, 3 bedroom and 2 bath home that is in ready to move in condition. 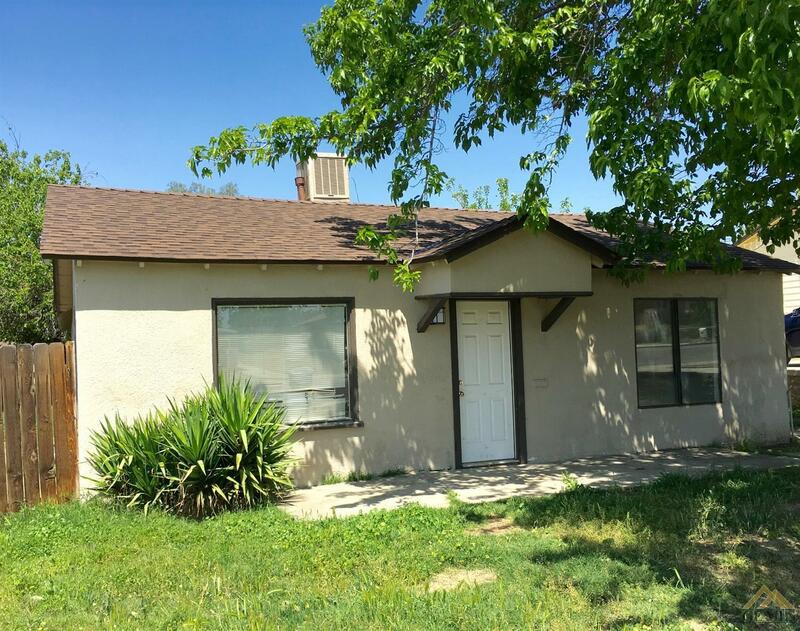 Home is located on a very large lot with a huge backyard along with a covered patio, spacious living room and spacious bedrooms, has all new paint on the interior, tile floors in kitchen and bathrooms. Brand new roof just completed, newer windows and more. close to schools and shopping, perfect for 1st time buyers or Investors.